Jane’s our President & a founding member. She’s also been Vice Chairman of the Essex Fed’s Comms & Marketing Committee & their Digital Storyteller, and currently manages their website and supports their FB page too. 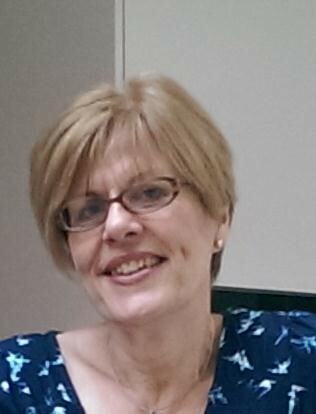 Jane’s married with 2 busy children & is active in the local community, including as trustee for a children’s literary festival. A wannabe children’s author, a vlogger & L & D consultant, Jane helps run our online groups & is a member of the ArrowBelles ‘B’ Team. 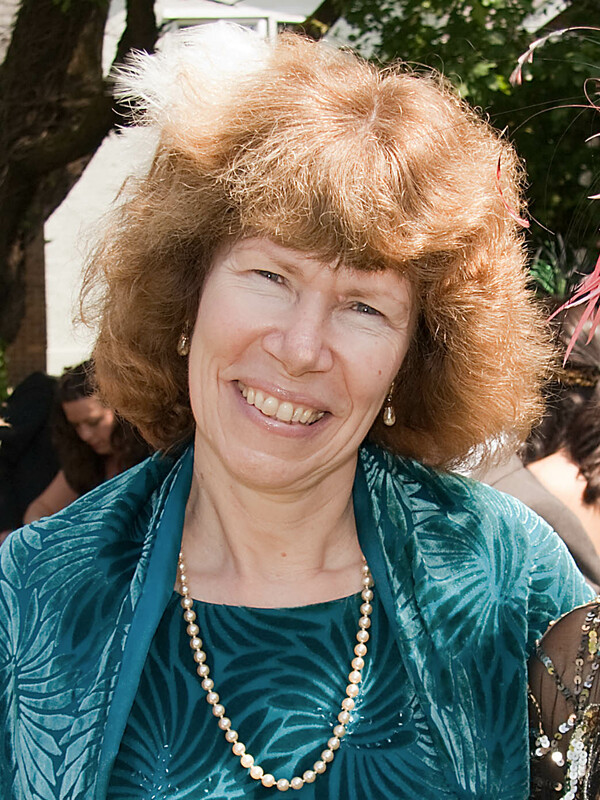 Jane’s interests include films, geeky science, Asperger’s & being creative. Viv is the current Treasurer for The Brentwood Belles WI. Having recently retired as Headteacher of a primary school she now has more time for social activities and enjoys being on the Belles committee. Retirement has also given her more time for her favourite activities, tennis and golf, as well as leading the Belles walking group. She is married with no children and if you don’t see her at one of our meetings she is probably on one of her many well-earned holidays. As our secretary, Tricia deals with all correspondence and keeps members informed via the monthly newsletter. A former primary school Headteacher not quite ready to retire her red pen, Tricia works on a part time basis mentoring student teachers. She likes reading, dabbling in craft and singing in a contemporary choir. Tricia is determined to make the most of her leisure time and get outdoors as much as possible and so started up the Walking Group. Liz joined the Belles in 2014. An enthusiastic Vice President, Liz is keen to be involved in all that goes on with the Belles, Liz also performs with a local operatic society, keeps chickens, battles with weeds in her polytunnel, belly dances and loves to sew and embroider! Liz is Captain of the ArrowBelles ‘A’ Team and runs the Sewing Bee. Margaret is a retired teacher, living in Billericay and is married with two sons. Margaret is our Membership Secretary and also coordinates our donations to the Basildon Women’s Refuge. She is a keen allotment gardener and swimmer, enjoying outdoor life and travel. Other interests are preserving the fruits of the allotment, crochet and reading. Carol is our craft group leader and teaches all kinds of crafts. With Marion she runs the Swaps. This is Carol’s fourth year on the committee and she was also involved in the WI centenary fashion design project based at Kingston that resulted in designs she had input into being demonstrated throughout the centenary celebrations. Marion joined the Belles when it first started and this is her fourth year on the committee. With Carol, she runs the Swaps. Marion is a keen gardener and has organised our annual plant swaps, tennis watcher (not player!! ), enjoys walking and trips to concerts and theatre. Proud to be an ‘Essex Girl’, Liz joined the Committee last year. A huge Musical Theatre fan, she is President of Brentwood Operatic Society, having hung up her dancing shoes many years ago. Liz loves cats and all things crafty and volunteers behind the scenes at Brentwood Theatre. Kirsty has been a Belle for several years and last year decided to join the committee. Kirsty runs her own successful jewellery making business online and felt that her experience could also be of use to the Belles and their social media presence. Nikki has been a Belle for several years and this year has decided to join the committee. As a blogger (All Things Spliced – all about travel and being a new parent), and copywriter, Nik felt she had lots of online social media experience to share that she could put to good use for the Belles. Bre da has been a member of the Belles since the very start. Breda joins Kirsty as Bookings Secretary and is a whizz in the kitchen who we can always count on for a lovely cake or two when we need them! Colleen is now retired from work and has been a member of our WI for the past 4 years and has been on the committee since 2016. Colleen is responsible for the Helping Hands Rota which includes the catering. Colleen is a member of many of our sub groups and plays on one of our darts teams. In her spare time, she loves nothing more than spending time with her three granddaughters.